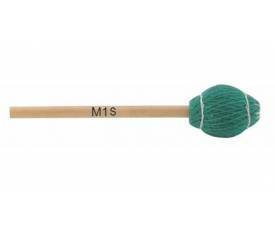 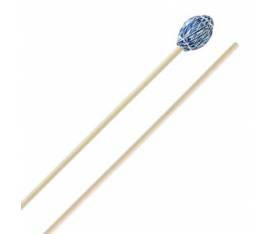 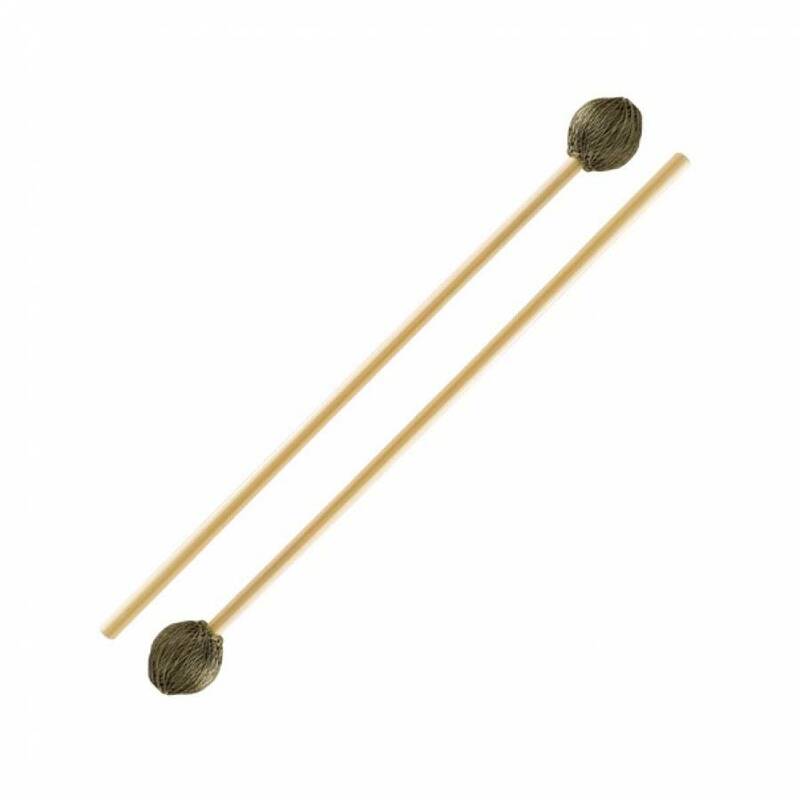 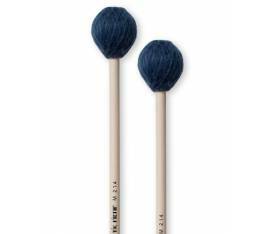 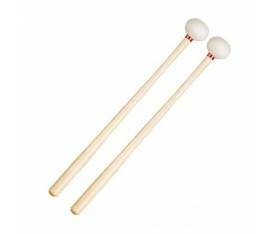 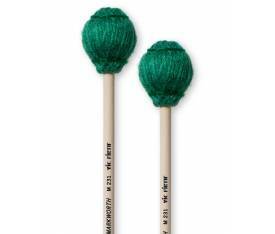 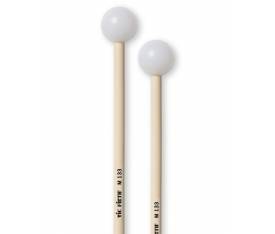 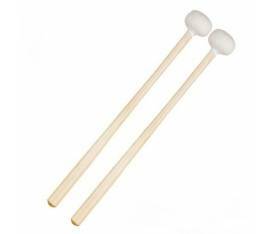 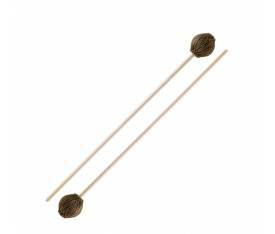 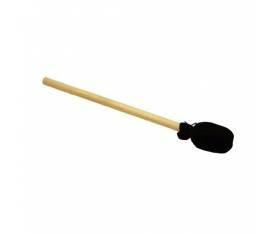 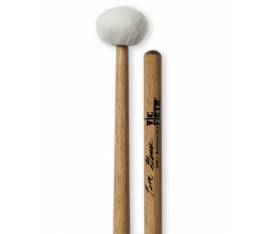 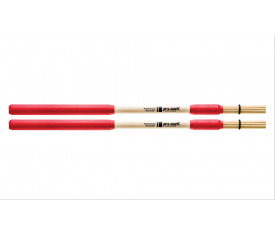 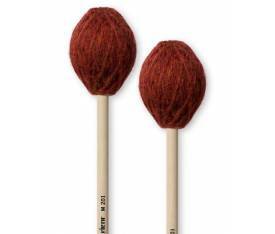 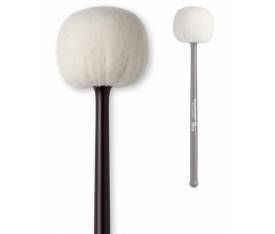 Promark JW7R mallets feature a round synthetic core with brass inserts and a layer of latex wrapped in synthetic cord. 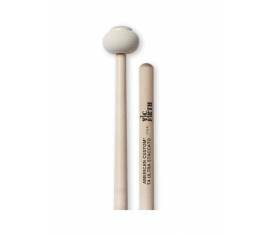 The JW7R provides medium-soft articulation and full tone on the vibraphone. 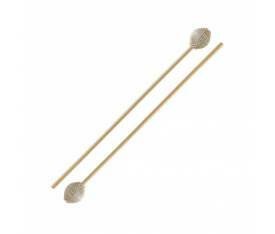 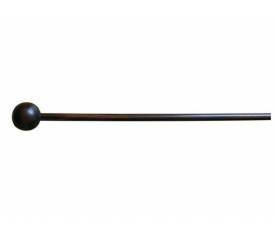 Rattan handles offer the necessary flexibility while remaining durable enough for demanding performance. 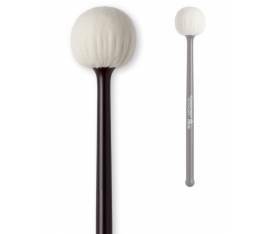 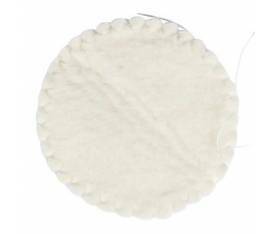 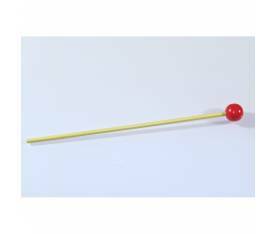 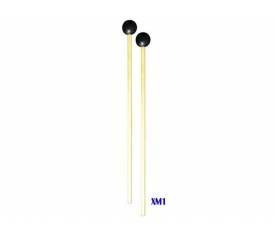 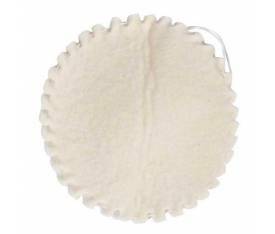 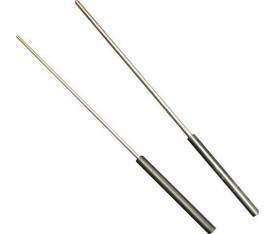 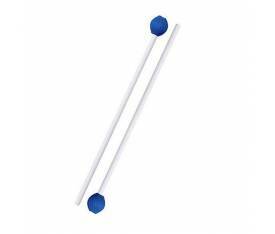 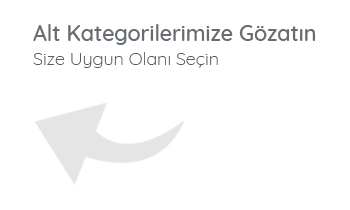 Length: 16 1/2" Head Size: 1.58 x 1.80"
SHOCKWAVE & Do ell Percussion Ens.